While our field work in the Arctic is over for this year, it doesn’t mean that the work is over. In fact, we are actively receiving data from our trip to the Canning River Delta and participating this week in the Arctic Refuge Virtual Festival of Birds. Our team on the Canning River in the Arctic National Wildlife Refuge put satellite transmitters on Semipalmated Sandpipers and Dunlin last year, and then used ‘tundra stealth’ to attempt to recapture the returning birds so we can collect their transmitters and learn vital secrets about where they have spent the past year. We also deployed new tracking tags on Pectoral Sandpipers and American Golden-Plovers. 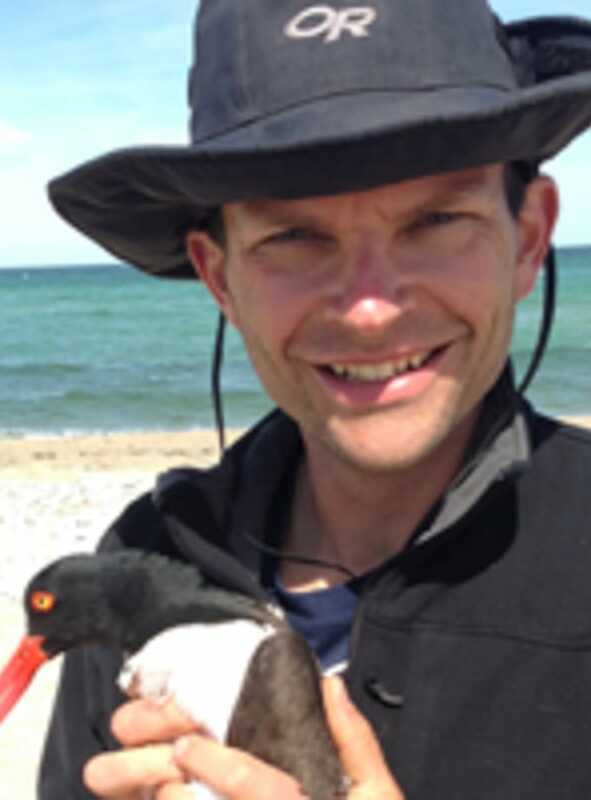 This collaborative project is led by Rick Lanctot from USFWS, together with Chris Latty of the Arctic Refuge, and continues our work started as the Arctic Shorebird Demographics Network. 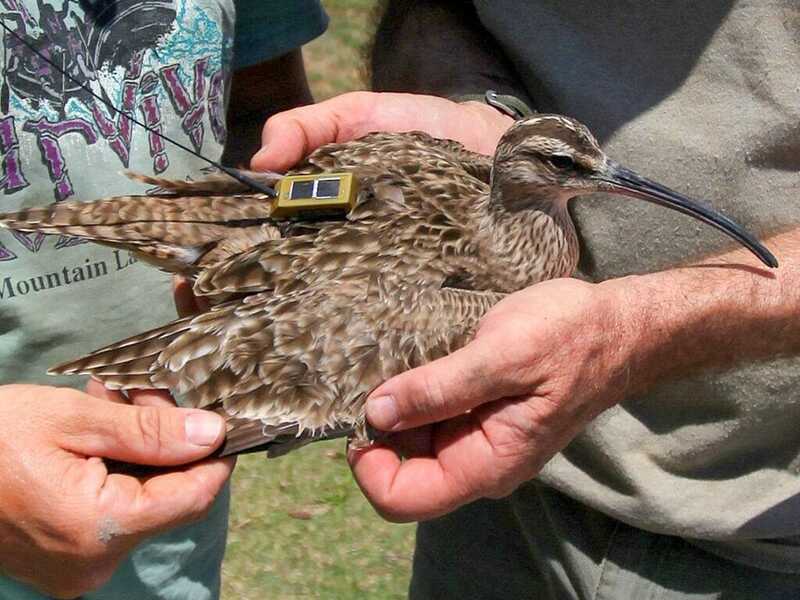 For more on this project, visit our Shorebird Science blog. Thanks to Movebank, an animal tracking site, we can share with you the locations of the migration paths of the birds we tagged. One of our satellite-tagged American Golden-Plovers, banded in the Alaskan Arctic this summer, has already made the incredible non-stop Atlantic crossing to South America. Our Pectoral Sandpipers have been on the move too—one has made it to Peru, one is currently in Florida, and another in Manitoba near the U.S. border. We don’t exactly know where any of these will end up, but likely all will make it to South America. To see the Movebank maps for the American Golden-Plovers, click here; to see the maps for the Pectoral Sandpipers, click here. More updates on the shorebirds we’ve been tracking, photos, videos and more are being shared this week as part of the Arctic Refuge Virtual Festival of Birds. Manomet has joined with its partners, the U.S. 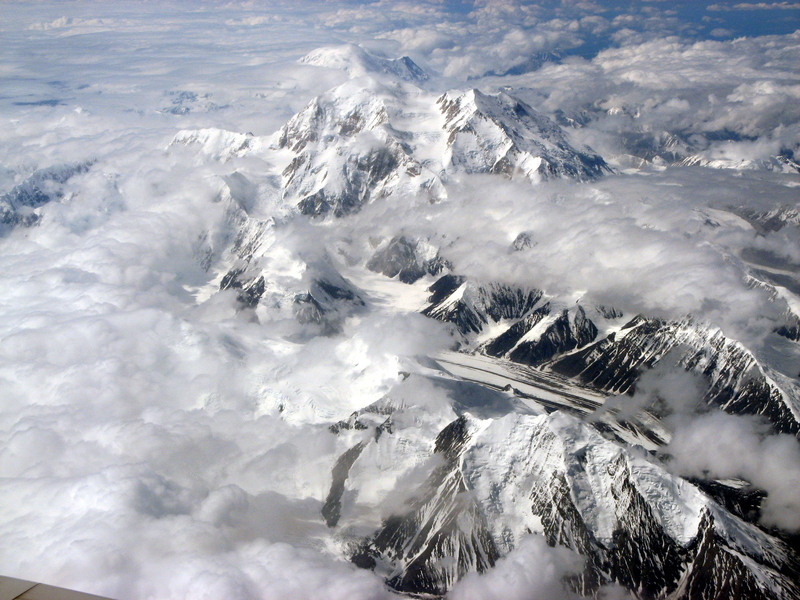 Fish and Wildlife Service, Audubon Alaska, and Friends of Alaska Wildlife Refuges to celebrate the world’s most remarkable athletes, navigators and survivalists: the thousands of birds that migrate annually to the Arctic National Wildlife Refuge. 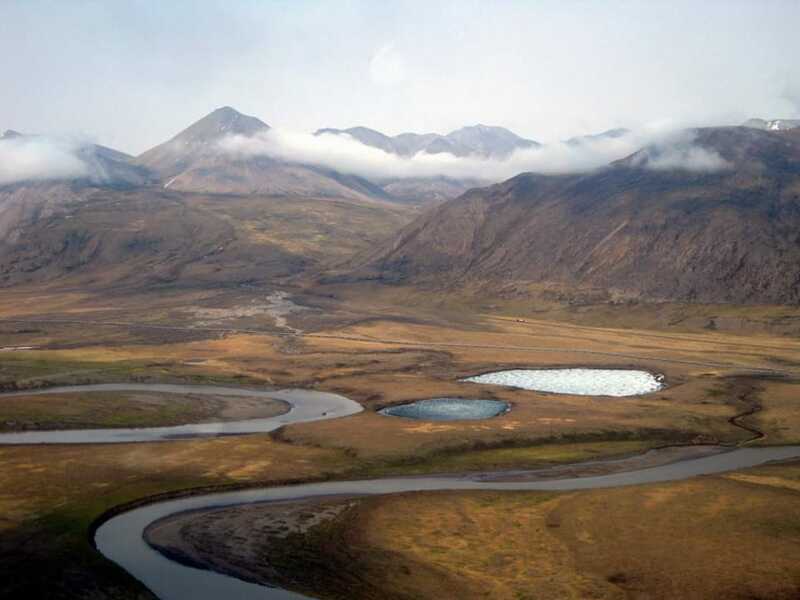 This inaugural event is being held online from September 24-28, and is showing participants a place few will ever visit in person—the Coastal Plain of the Arctic Refuge. Through videos, photos, live events, games, contests and other activities, festival “goers” will get an insider’s look at the short but incredibly productive summer season in the Arctic Refuge through the experiences of biologists, conservationists and the birds themselves. The Coastal Plain of the refuge is the summertime breeding, brooding and respite spot for more than 200 species of birds who arrive via five different flyways from five continents and from thousands of miles away. The incredible flocks of Semipalmated Sandpipers land after days of non-stop flight to fuel up along the beaches of Massachusetts or Nova Scotia. You may have spotted graceful groups of tundra swans paddling on a wintery lake in Oregon, hunted a long-tail duck or a cackling goose during the crisp Michigan fall, or met the silent gaze of a snowy owl in Minnesota. Whether your home is along the Pacific, Atlantic, Central, Mississippi or Australasia flyway, you have a connection to birds that nest in the Arctic. A nesting American Golden-Plover must migrate thousands of miles to the Arctic and contend with storms, predators, and freezing temperatures to successfully hatch and raise its young. 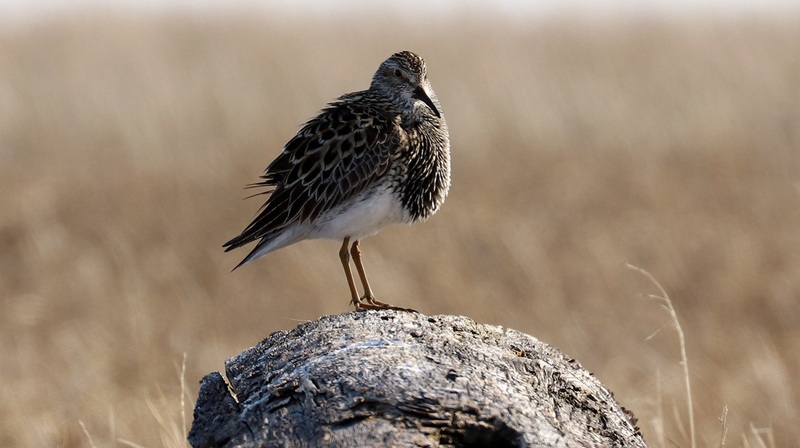 A Semipalmated Sandpiper displays above his nesting territory on the Arctic Refuge.. Semipalmated. Sandpipers or “SESA” are one of the most common nesting shorebirds on the refuge, but their numbers overall are in steep decline. Buff-breasted Sandpipers males gather together in “leks” where they engage in dramatic displays to win the attentions of females. The silvery underside of their wings reflect the evening sun and can be seen over great distances.